Caracas is the capital and the largest city in Venezuela. The city has been considered one of the most important cultural, tourist, industrial and economic centers of Latin America. 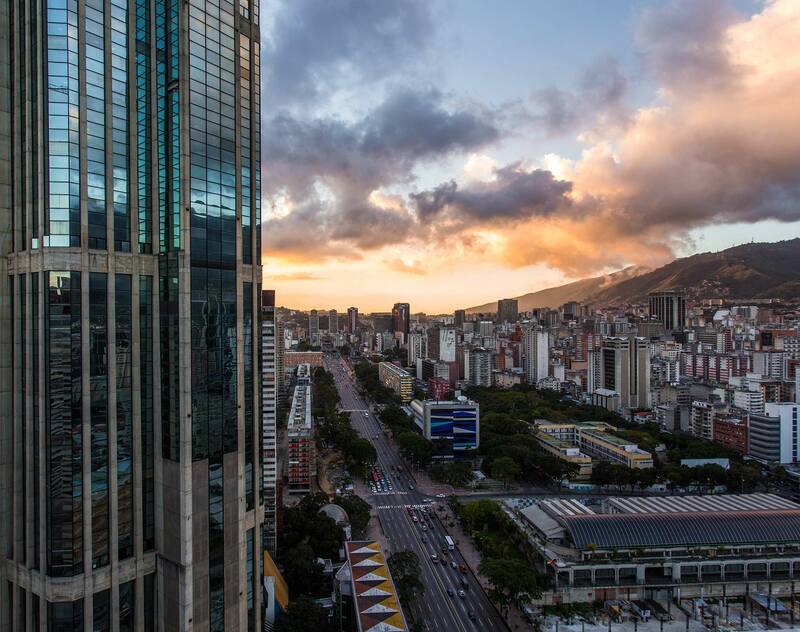 The Caracas office joined Dentons in 2019, and offers advice across all major areas of law. You can rely on our long-standing experience in the market to provide you with the legal tools you need to get a deal done or a project completed. Most of our lawyers are locally and globally ranked as leading personalities within their area of focus. As one of the leading law firms in the country and part of the largest law firm in the world, we support and deliver value to our clients whether they do business locally or globally. Dentons, the world's largest law firm, today announces a proposed combination with Despacho de Abogados miembros de Dentons, S.C., formerly the Venezuela practice of Norton Rose Fulbright, to further our stated growth strategy in the dynamic and growing Latin America and the Caribbean region.